Since the first animated film in 1906, we haven’t stopped wanting to bring animated characters and storylines to life. 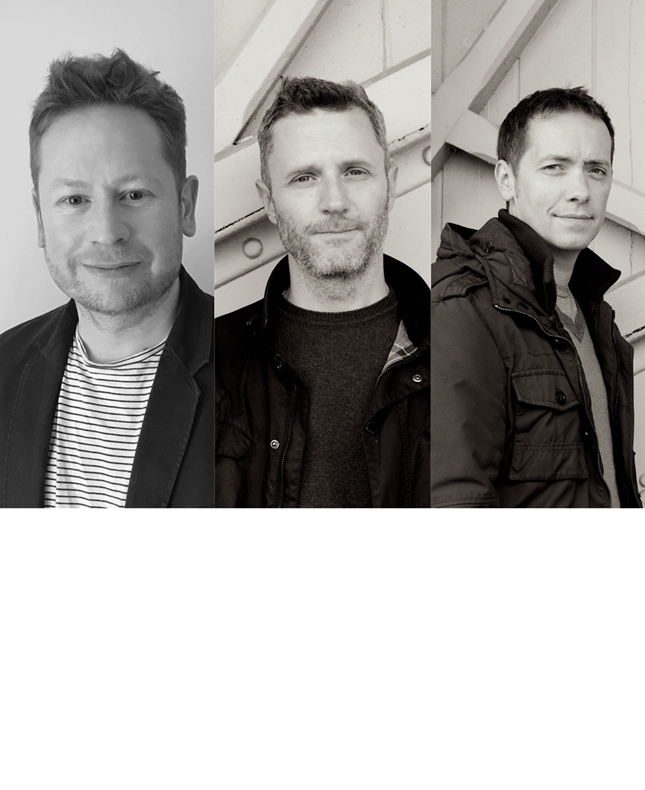 Come and hear how the storytelling process differs in this medium from three author-illustrators who have worked in animation in various ways. Tom McLaughlin has spent time as a script writer and character designer for several animation channels and Mark Huckerby and Nick Ostler are an Emmy Award-winning screenwriting duo who have scripted a host of children’s animated TV shows including Danger Mouse, Thunderbirds Are Go, Peter Rabbit, Octonauts and Shaun the Sheep.